we find it with one another. I'm so glad for each one of you! So glad to hear from you! I check back a couple times a week on you! Hope you are well, praying it is so.....Love the post!! Sending hearts, flowers, and sunshine your way, dear Brenda! Are you writing?? Say, "Yes!" :) Missing you! Happy Valentine's Day to you and your honey! "Love is our true destiny", how very insightful of Thomas Merton, and a wonderfully succinct statement. Makes me think of another love quote, "Love never fails". Lovely reminder, for Valentine's Day and everyday! 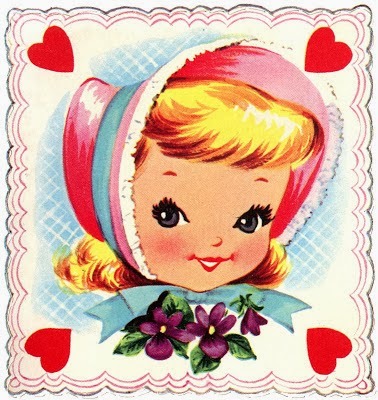 Sweet Valentine's wishes for a lovely day, Ms. Brenda! Belated Happy Valentine's Day to you. Wishing you a week of sunshine. you've been missed by many...welcoem back! Happy Valentine's day, even if it's a few days late. PS, No word about the story.